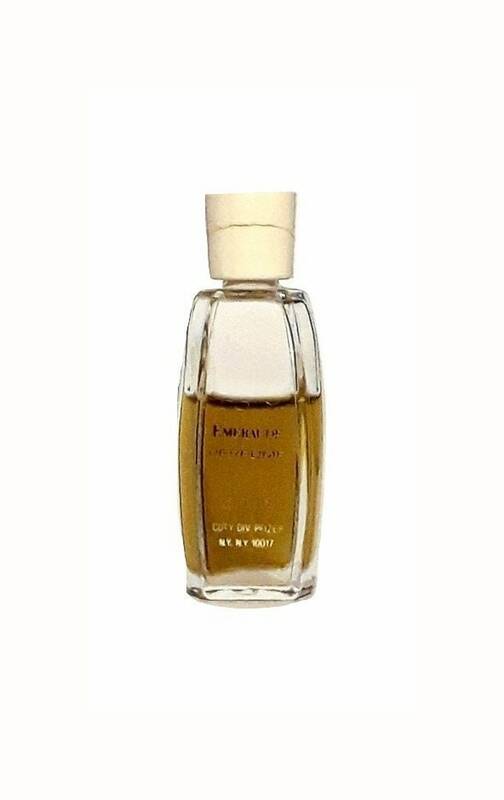 Vintage 1960s Emeraude by Coty 0.25 oz Pure Parfum Mini Splash. 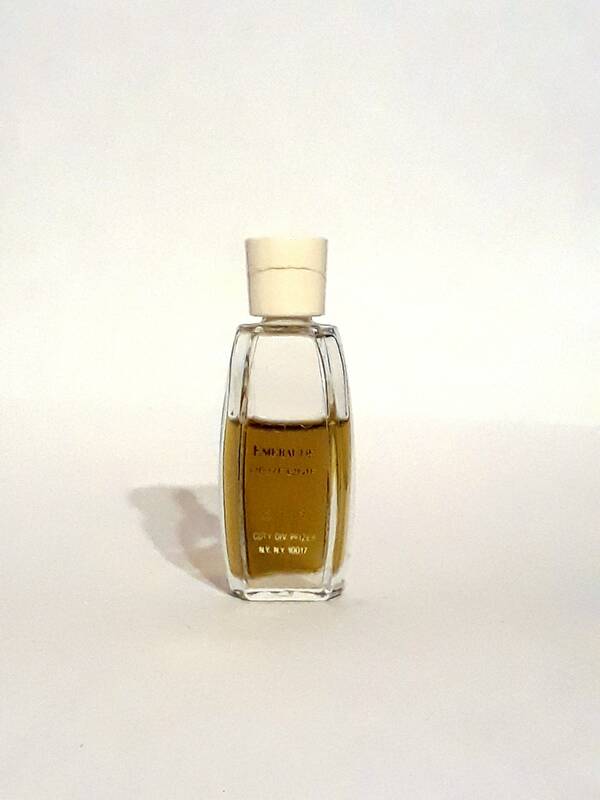 The perfume is old and no longer fresh, it smells turned. 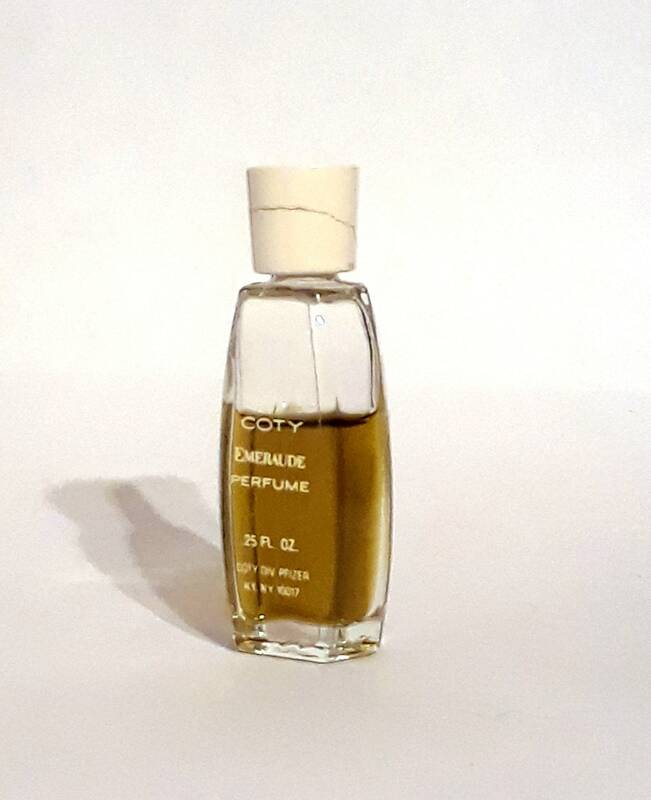 Emeraude by Coty is a Oriental fragrance for women. 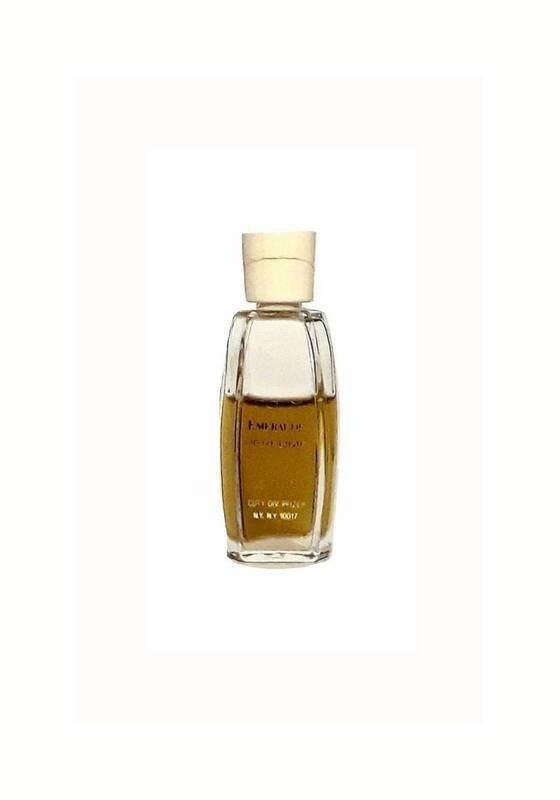 Emeraude was launched in 1921.